Burns Bangers. 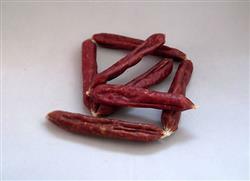 A real sausage chew made from 100% meat and chicken. Approximatly 4 Inch in length.